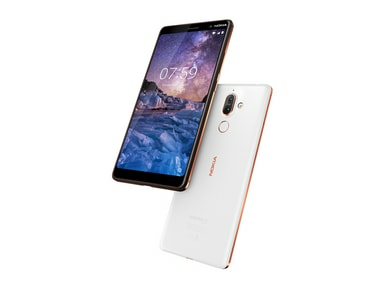 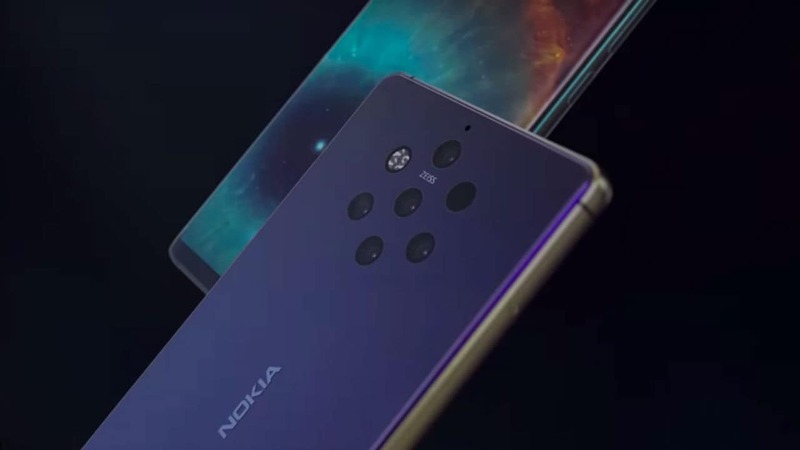 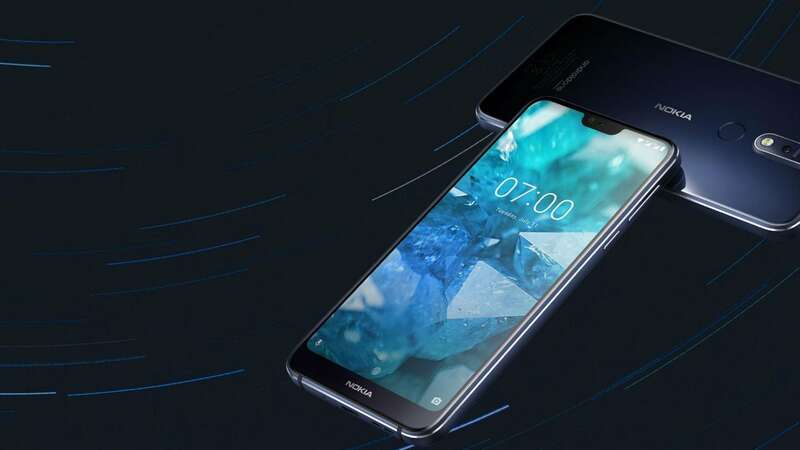 The second phone is being called the Nokia 6.2 and will likely feature a punch-hole display. 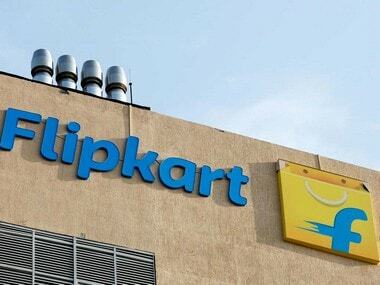 The Walmart-backed Flipkart, which is locked in a fierce competition with US-based Amazon, claimed that about 25 percent of the total phones sold in the country are through its platform. 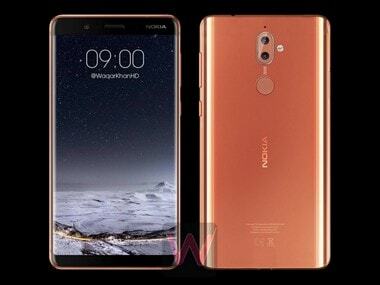 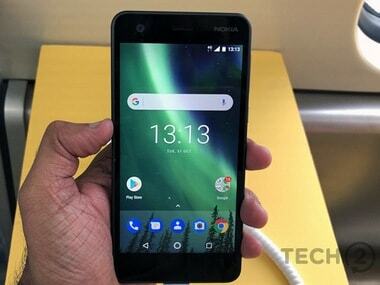 It is unclear if the upcoming phone is the Nokia 10, the rumoured flagship or Nokia X, the first Android-powered smartphone with Windows Phone style interface. 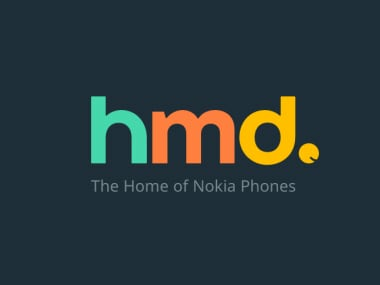 This is the fourth trademark that HMD Global owns at the time of writing apart from “HMD Global”, “Tarmo”, and “Asha”. 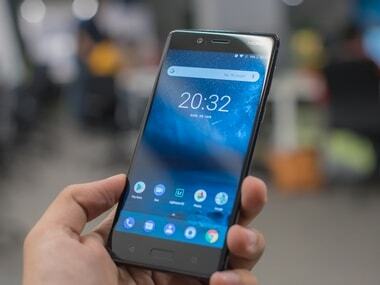 The company is also pumping in significant investment into the Indian market as it looks to become one of the top players in the next 3-5 years.